Get this hand made, well presented Toy Dog. It would make a great gift for any police dog handler or anyone who loves dogs! Woof Woof! Doesn’t he look cute? Looking for a nice gift for a family member? This Police Dog is wonderful and with the discount available makes it an even more attractive offer. 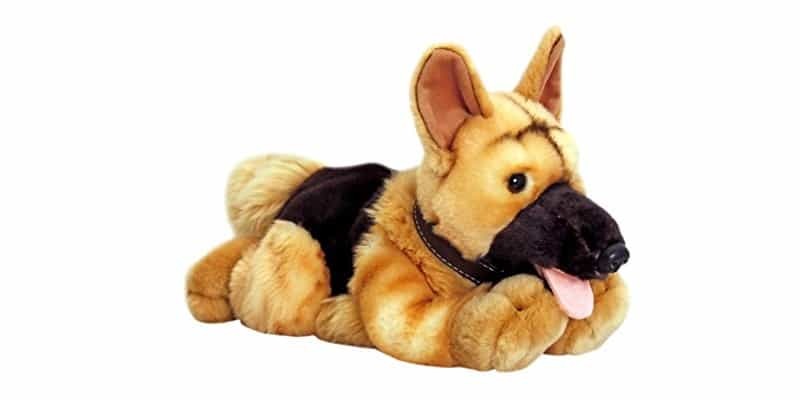 Check out this new Alsatian Police Dog Toy today. It looks great and feels even better! It would make a great gift for any police dog handlers or anyone who loves Alsatians. It is 35cm long and made from Highest Quality Materials. The Toy is soft and cuddly as its made from very soft, dense plush which when touched gives the feel of almost the real thing!